I have had the second glass of the wine. It is still great, a bit more open. Should have had a second bottle as control to see the difference, will do that for the next one. It is also a very nice object. Will revisit in 2 days. Day 4, wine still very good. Seems I have been drinking it faster than planned. In any case, nit many bottles will live to see more than 4 days open, so far so happy. Will check back on Wednesday. Decant your whole bottle into eto to open up the wine and bring out its character. ‘Opening up’ suggests that by decanting the wine you are exposing it to oxygen, so I am not convinced that this device will make much difference to a wine already aerated by decanting. But I won’t be trying it myself for not only is it very expensive but I think it’s ugly. I don’t think it is really meant to make a difference to a wine that has already been decanted. 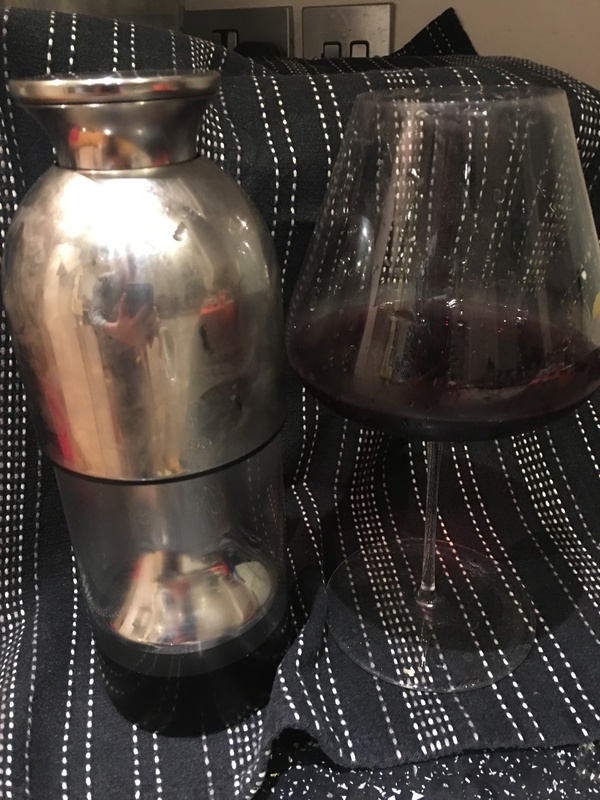 The idea is, I think, to use it as a decanter to open up the wine as with any decanter. And then to use the plunger/valve system so there is no longer any air in contact with the wine so that it does not continue to oxidise. 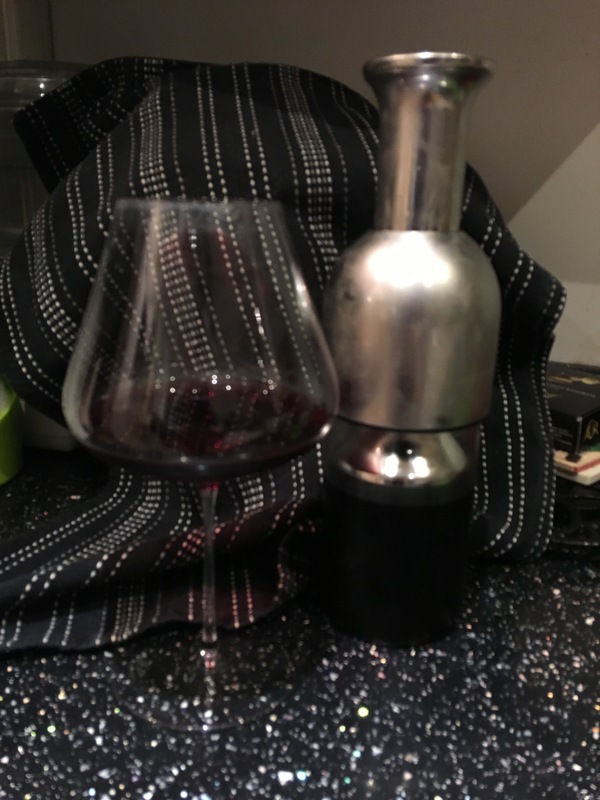 It is intended as a way of keeping an wine once opened in good condition over several days (up to a week to 10 days I seem to remember) and do so much better than other systems like the vacuum pumps. The aesthetics of it are, of course, a personal thing. Finished this yesterday, was still good, so the device works for me. I poured another bottle into it. This I will leave for 6 days before I first try… again struggled with pouring the full bottle, must be me. Thanks for this test and learn @szaki1974: may have to get myself one now. It also looks like Mac Forbes also uses this seal as well for his high end single vineyards. Looking at the Ardea seal site it seems that its made from 3 parts, a chassis which gives structure to the cork, the body which is slightly elastic to seal against the glass and the shield at the bottom which is the only part that touches the wine - which is chemically inert. I’ve come across them a couple of times, notably with Olivier Leflaive whites. They are not without their detractors. 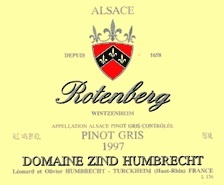 Average of 91.6 points in 9 community wine reviews on 1997 Zind-Humbrecht Pinot Gris Rotenberg, plus professional notes, label images, wine details, and recommendations on when to drink. First glass with some sweet chilli stir fry, very nice. The wine has developed slowly in the eto and is drinking great today, better than on opening with only the slightest trace of oxidation. I am liking my gadget more and more. I also checked the thread on JR’s forum, consistent with my experience so far. After the first night with the Crozes Cuvee gaby I am calling mine a qualified success. The wine is definitely decanted but I was a bit heavy handed with the initial pour. However it does not taste oxidised and spoiled in any way whereas other methods of preserving this wine have failed miserably in the past. I think technique is probably important here. I really must order one, or maybe two, for myself! Are we sure this device has not migrated from the medical environment? 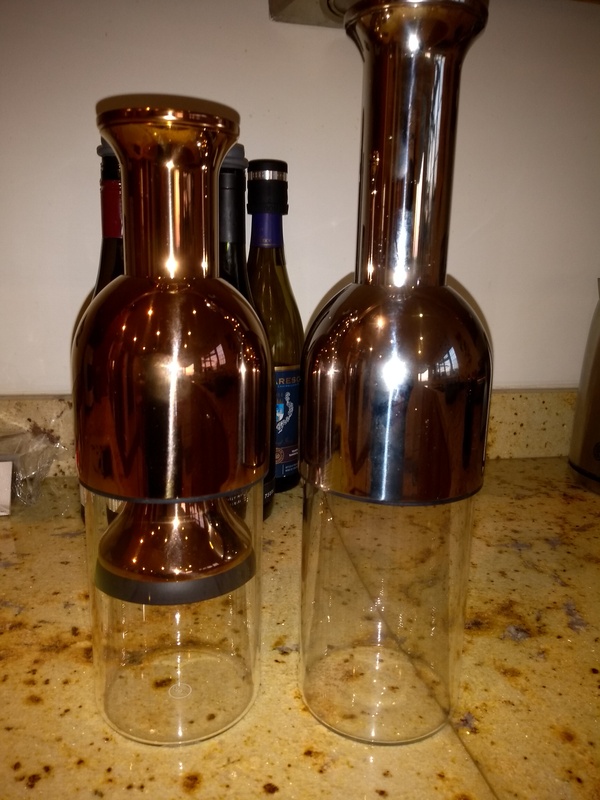 I know some aren’t too keen on the appearance of the eto but I quite like it’s modern clean lines that are also, particularly in the copper coloured example, quite reminiscent of a whisky still. 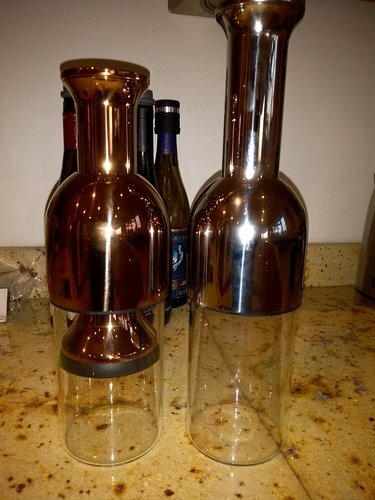 I am interested in whether the ETO is actually made with real copper as this will affect the wine. Often adding a copper coin can take out VA and mercaptans from a wine and improve its flavour. Could definitely lead to an enhanced experience.